Whisper Vines has been importing and selling wines throughout the UK for half a decade. They are based in London and recently launched their online shop. Whisper Vines is making headway with their award-winning wines from Italian vineyards known for their Viticulture. 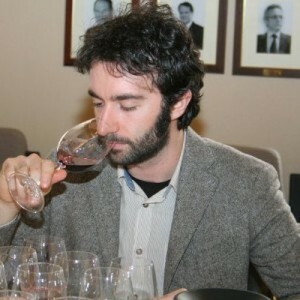 I recently had the chance to do an interview with Alessio Noè, a sommelier from Whisper Vines. Please read further for the interview and make sure to check out his wonderful Italian wine travel blog section. The travel photos will make you jealous. For Alessio: Can you tell me a bit about yourself and how your passion for Wine came to be? I am Italian and in Italy food and wine are something you have in your soul before than in your veins. I always had the aim of doing something to enhance our traditions, so old and deep, and the some years ago I decided to become a food & wine journalist.